Hey, wait…..Angry Birds makes me angry. 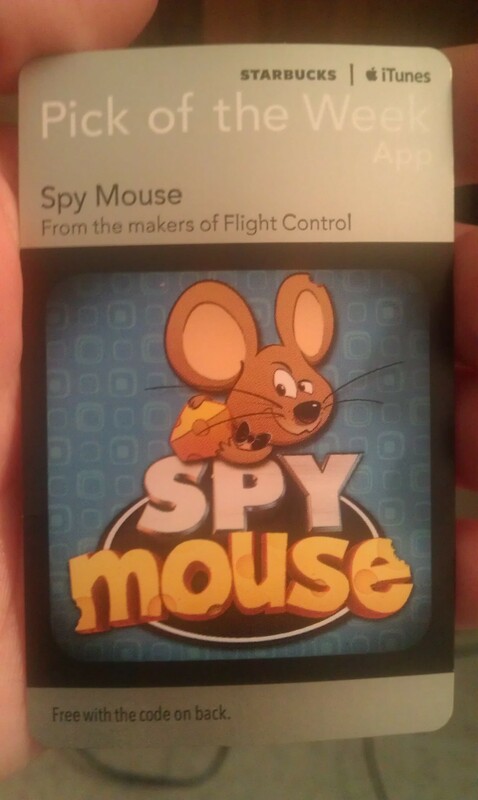 Will Spy Mouse make me a spy? Hmmmmm…..